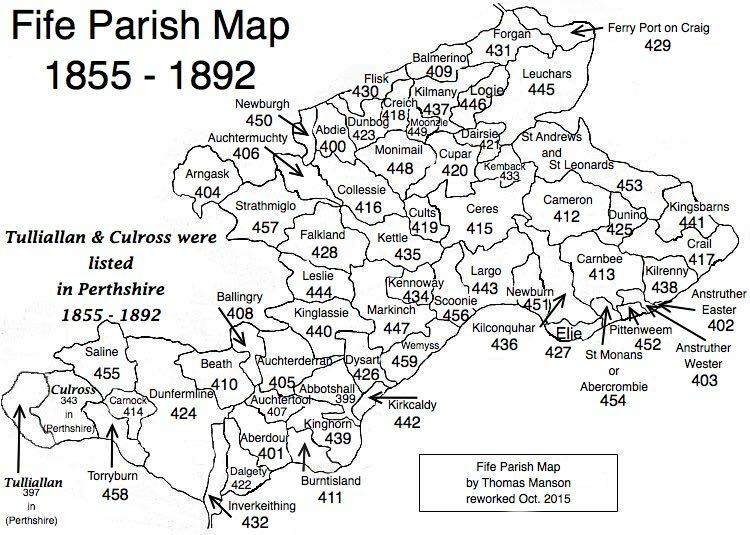 Parish of Dysart – The Fife Post………..for genealogy and historical information. DYSART, a burgh, seaport town, and parish, in the district of Kirkcaldy, county of Fife; including the villages of Boreland and Gallatown, the late quoad sacra parish of Pathhead, and part of that of Thornton; 2 miles (E.) from Kirkcaldy, and 14 (N. by E.) from Edinburgh. This place appears to have retained its original name, which in the Gaelic language signifies the “Temple of the Most High,” from its rise to the present time. The parish, situated on the Frith of Forth. A church was erected by subscription in the village of Pathhead. There are places of worship for members of the Free Church, the Relief, and Antiburghers.